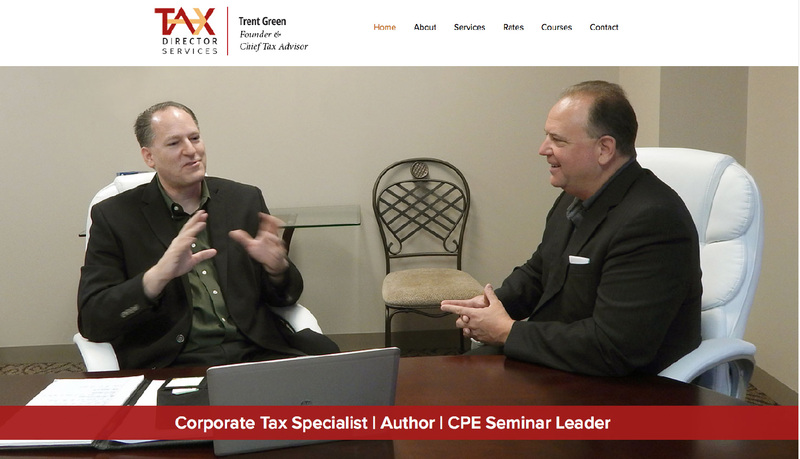 Rouviere Media designed and developed this Expression Engine website for Tax Director Services, a company that provides tax director services to Fortune 500 and other companies. 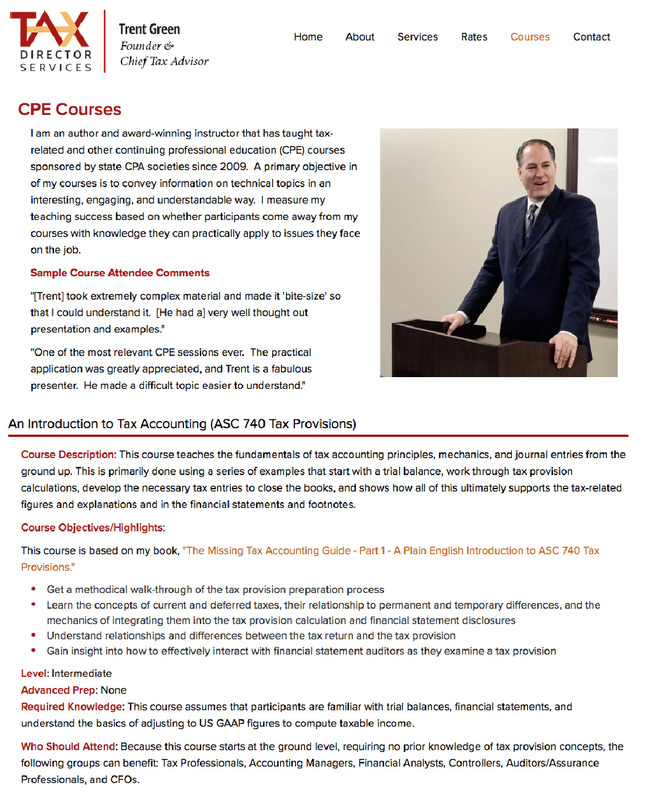 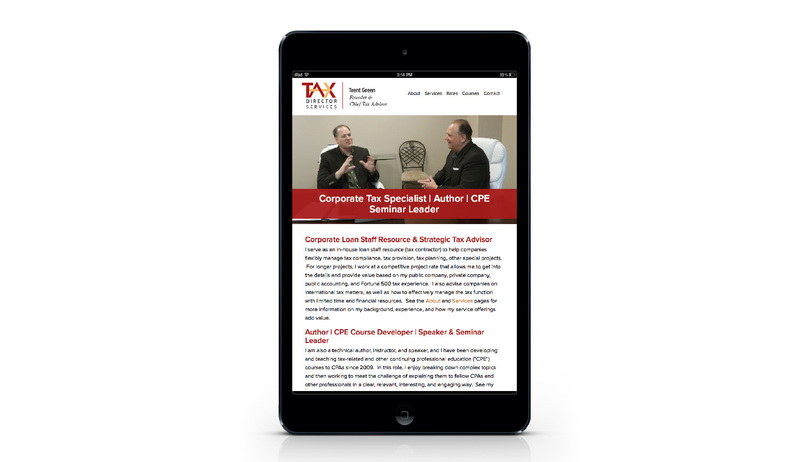 The site includes a section of information about courses for tax professionals. 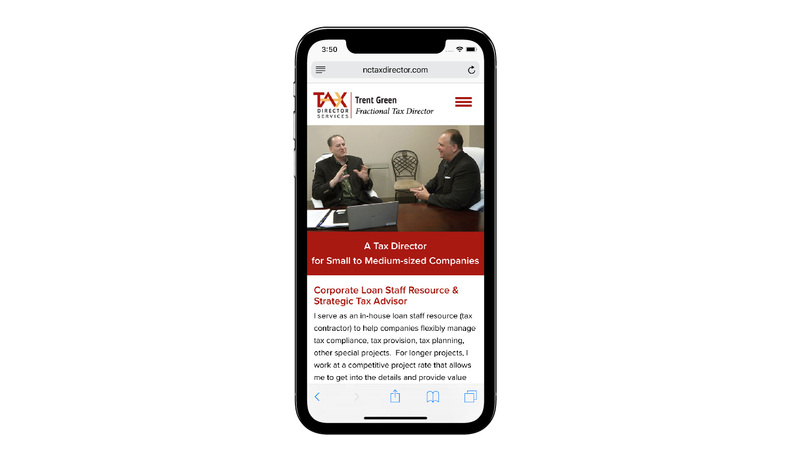 Rouviere Media designed the website as well as an integrated media package that included a logo, PowerPoint presentation template, letterhead and business card.